Peter Aouely has been CEO of Pharmivoire Nouvelle since 2009. 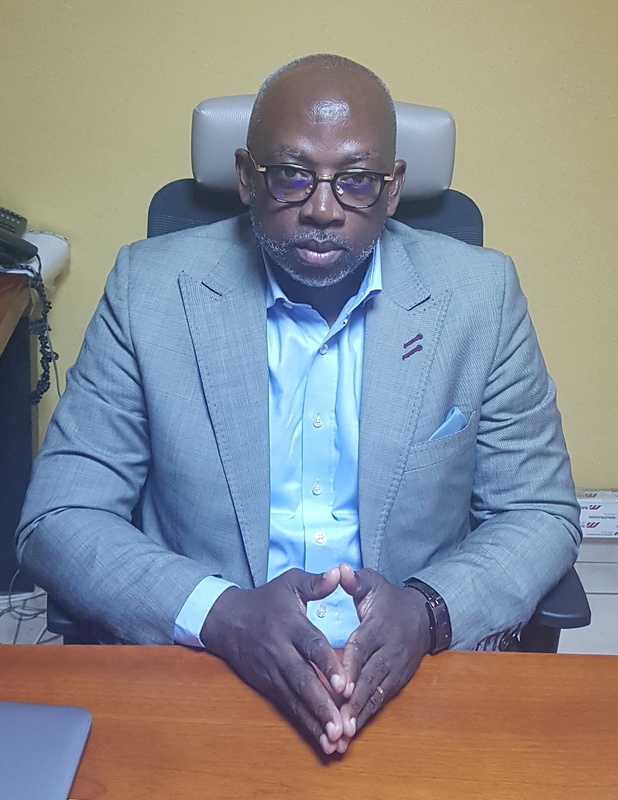 Prior to this, he held a number finance and management positions in Ivorian companies, notably as Management Controller and Deputy CEO of the paper and office equipment distributor Librairie de France. Peter is a graduate of Ecole Supérieure de Commerce d’Abidjan (ESCA business school).